Campbell Cunningham Laser Center is dedicated to bringing the latest in laser vision correction technology to East Tennessee. While our team has performed over 10,000 LASIK procedures, we are also part of a 60 year tradition in caring for the eyes of East Tennesseans with five ophthalmologists, including a retinal specialist, and four optometrists who provide a full range of eye care to meet patients’ needs. Dr. Philip Campbell and Dr. Les Cunningham built the first on-site laser center in Knoxville. The doctors and staff have helped thousands of East Tennesseans see clearly without the need for glasses or contacts. 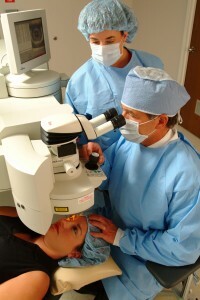 We have been awarded Best LASIK Surgery by Knoxville News Sentinel readers for 2012 and 2013. As a testimony to our success, more than half of our patients come from past-patient referrals. You’ll always receive personalized, personable service from our entire staff. 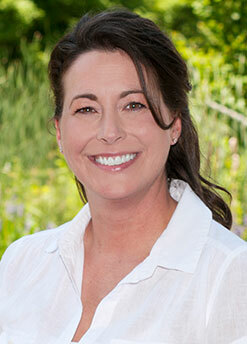 Many of us in the office have had LASIK, so we understand our patients’ concerns and we help them calm their anxieties. 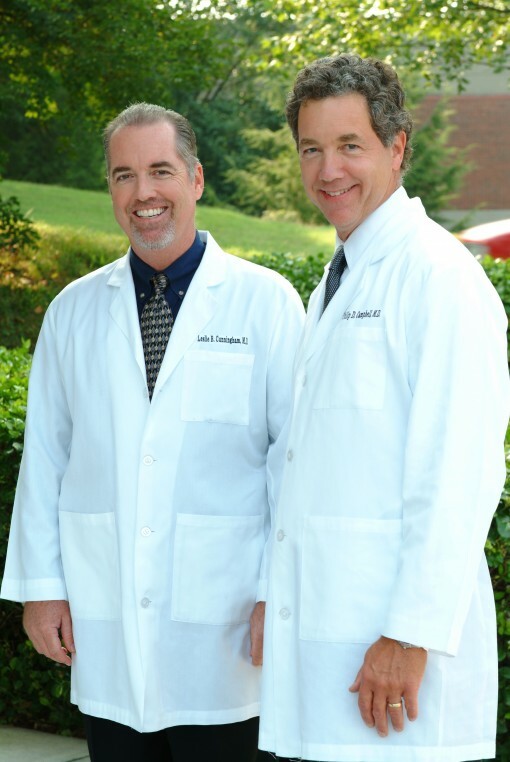 Dr. Philip Campbell and Dr. Les Cunningham built the first on-site laser center in Knoxville. The doctors and staff have helped thousands of East Tennesseans see clearly without the need for glasses or contacts. The practice is dedicated to bringing the latest in laser vision correction technology to the area. For every patient, Campbell Cunningham Laser Center employs Intralase™ technology, which uses tiny, rapid pulses of laser light to form a microscopic bubble at a specific depth and position within the eye. The increased safety and improved vision of blade-free LASIK is illustrated by the fact that the only LASIK the U.S. Navy will allow their fighter pilots to have is Blade-Free Custom LASIK. NASA has also approved the use of advanced all-laser LASIK for astronauts who face the extreme physical challenges of space travel and zero gravity. The Campbell Cunningham Laser Center employs our dedicated on-site VISX Star 4 Excimer Laser System to provide customized treatment designed specifically to correct patients’ visual error. The entire process is based on a WavePrint™ Map of the eye. Essentially a fingerprint of your vision, the WavePrint Map is derived from a precise and individualized measurement. During the diagnostic phase, the WaveScan WaveFront™ System creates this detailed map of each patient’s eye, and this WavePrint Map is then used during the treatment phase to perform the vision correction. For more information on the Campbell Cunningham Laser Center and to find out if you are a candidate for the procedure, call for a Free Consultation: (865) 588-EYES. 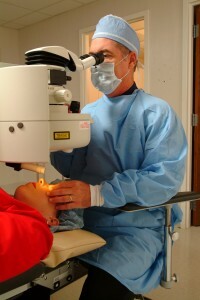 Or, visit our web site dedicated to LASIK at cclceyes.com [LINK].